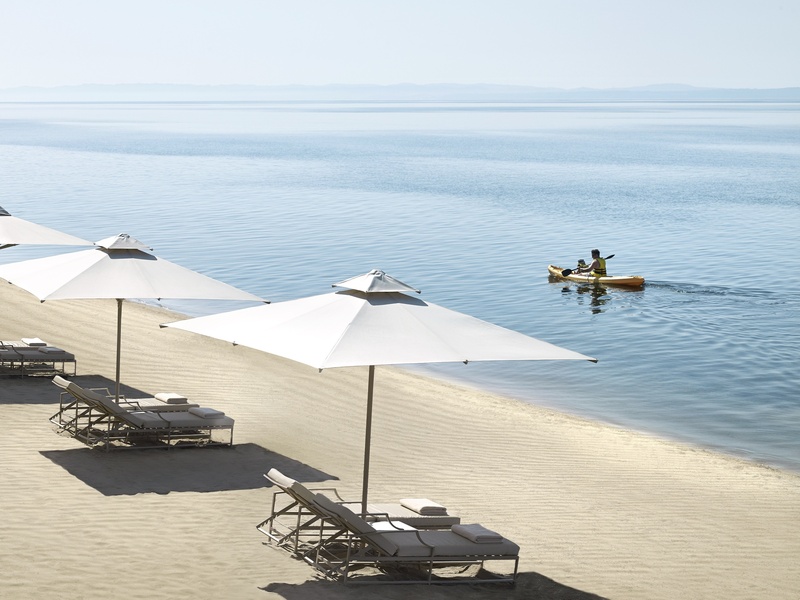 In or out of the water, there’s a whole world of activities to enjoy at Ikos Dassia. Hone those tennis and football skills, explore the island on a bike or join a relaxing yoga session. Or try your hand at something new such as Greek dancing or water polo. There’s so many ways to enjoy yourself, with so much of it part of the Infinite Lifestyle offering. 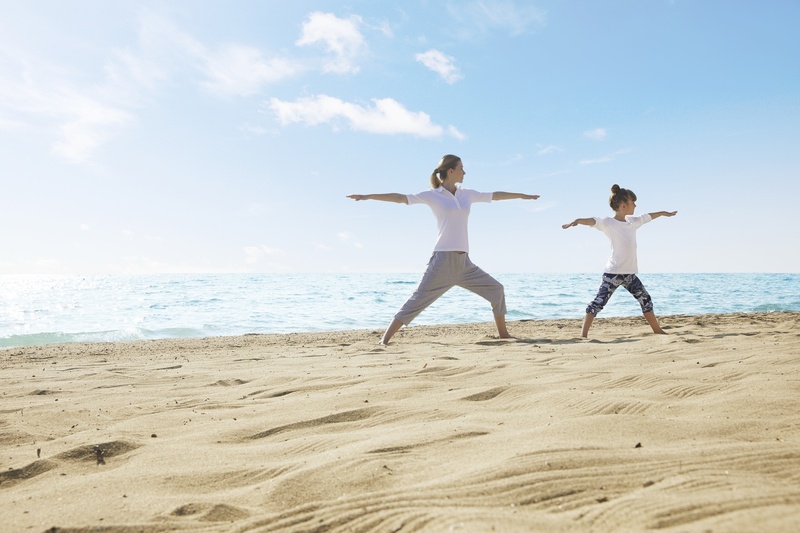 Additionally, Ikos Dassia guests can participate in special entertainment programmes, sports and children’s activities. Fun group activities are organized daily, such as Board games, Aqua Aerobics, Darts, “Mini Disco”, Kids karaoke and many more fun games.